The Arc Components Ltd replacement automotive bulb range covers applications for vehicle driving and spotlight solutions. The range consists of headlight bulbs and holders, indicator bulbs and dashboard bulbs, stop and tail bulb holders, panel bulbs and quartz halogen bulbs including H1 and H3 types. Dashboard and indicator light bulbs, small form bayonet style and capless filament bulb for vehicle lamps. 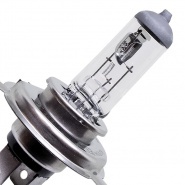 Quartz halogen high power replacement bulbs used for headlights and spotlights, 12V and 24V versions. Automotive bulb holders and fittings, bayonet and modern quartz halogen styles for cable loom attachment. Filament style bayonet stop and tail bulbs. 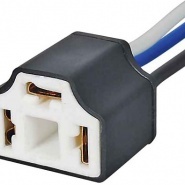 12V and 24V automotive bulbs for vehicle driving lights. 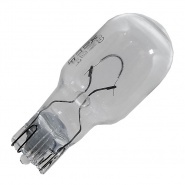 921B clear capless bulb, voltage: 12V, wattage: 16W. 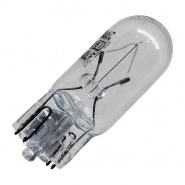 High-quality automotive bulbs direct to you at factory prices. 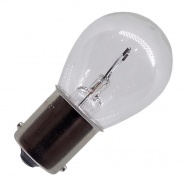 Durite BA15s style automotive bulbs, 12 volts 21W watt high-quality vehicle bulbs direct to you at factory prices. 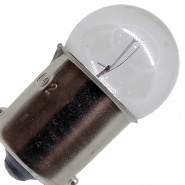 Automotive capless 501 bulb, voltage: 12V, wattage: 5W. 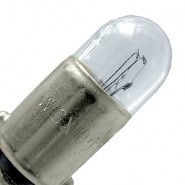 High-quality automotive bulbs direct to you at factory prices.